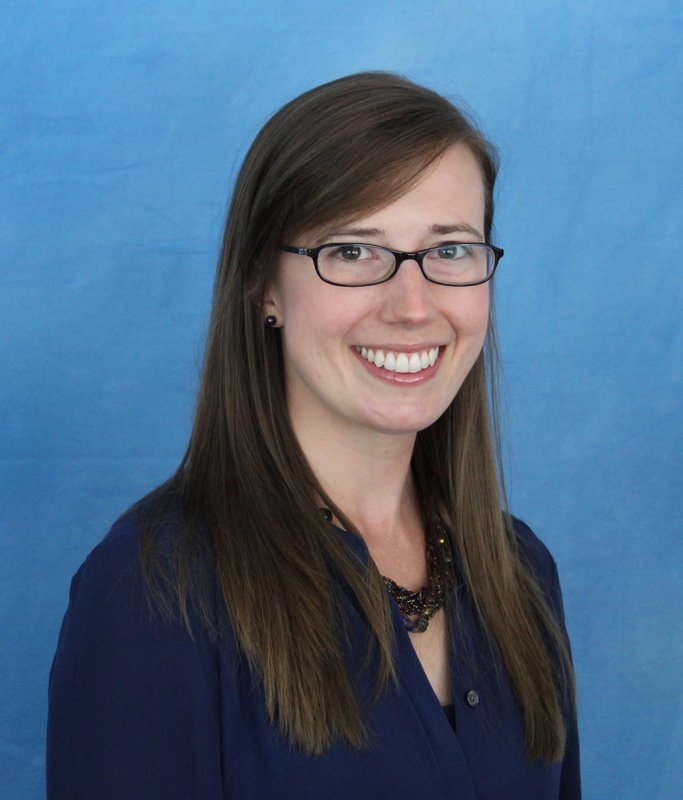 Dr. Rebecca Tippett is the founding Director of Carolina Demography at the Carolina Population Center at UNC-Chapel Hill which started in 2013. With more than a decade of experience analyzing demographic and economic data, she has spent the last 8 years translating research into specific, usable information and knowledge to inform decision-making, evaluation, and policy. At Carolina Demography, she helps North Carolina government and business leaders understand and anticipate how population change affects them and their organizations. A transplant to North Carolina from the Midwest, she earned her BA in Sociology and Political Science from The Ohio State University and her MA and PhD in Sociology from Duke University. 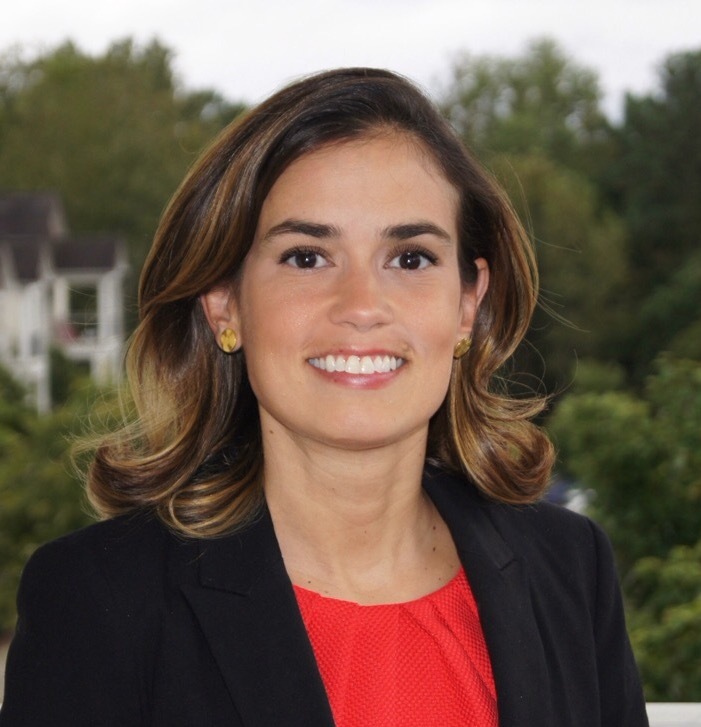 Juliana Cabrales is Mid-Atlantic Director with the National Association of Latino Elected and Appointed Officials (NALEO) Educational Fund. In this capacity, Juliana promotes the organization’s civic engagement campaigns in the Mid-Atlantic region and North Carolina while providing programmatic support to national civic engagement efforts. She was born and raised in Barranquilla, Colombia and since arriving in the United States has lived mostly in the Southeast. Since joining the non-profit sector, Juliana has worked with the Latino community in different capacities. Juliana holds a Bachelor’s degree in Economics from Wesleyan College in Macon, GA and an Associate in Applied Science from Parsons The New School of Design in New York, NY. Juan G. Garcia is the Transportation Planning Analyst for the Gaston County Planning and Development Services. Mr. Garcia has been with the Gaston County Government since 1997. Previously, he worked with Gaston College as Spanish Instructor and with the National Broadcasting Company as a News Writer. 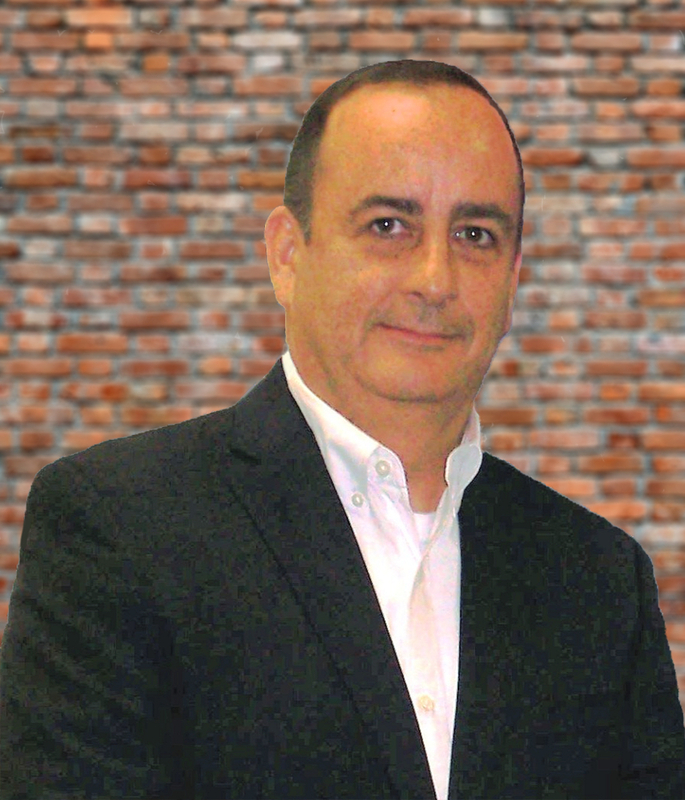 He served in the Decennial 2000 Census as the Latino Community Outreach Coordinator and served in the Decennial 2010 Census Complete Count Committee as the Technical Manager. Mr. Garcia is the Gaston County 2020 Decennial Census CCC Multi-Cultural Outreach Coordinator. Juan serves in different Health and Transportation Committees in Gaston County. Stacey is the Executive Director of the NC Counts Coalition. She began working with the Coalition in August 2017 and is directing North Carolina’s efforts for a complete, fair and accurate 2020 census count in North Carolina. Stacey is an attorney and a member of the North Carolina State Bar. 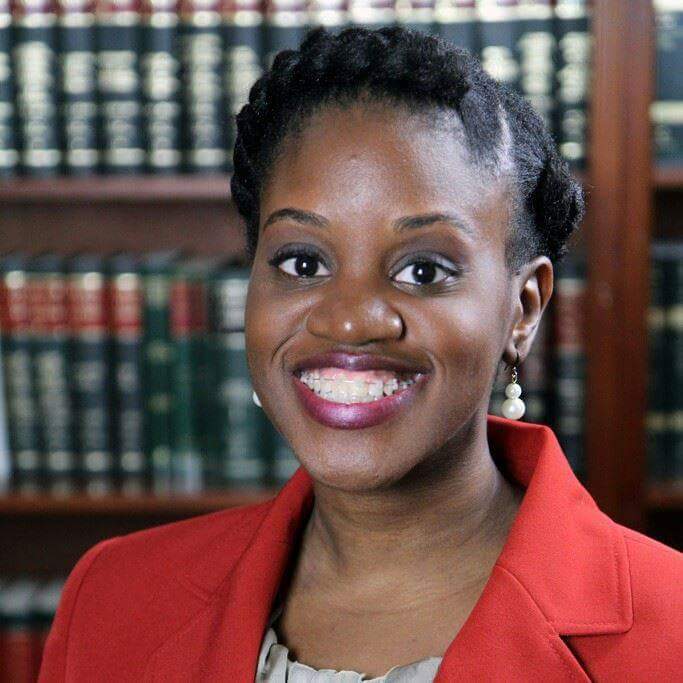 She earned her juris doctorate degree from North Carolina Central University School of Law. Stacey’s commitment to service and her passion for protecting human rights led her to complete a certificate program in constitutional law and civil rights. In that program she focused her studies on the 14th Amendment and the resegregation of public schools in North Carolina. Following law school, Stacey hung her own shingle and opened Carless Law. There, she utilized her life experiences, legal knowledge and passion for justice to advocate for her clients in the judicial system. Stacey is American bawn (born) and Jamaican raised; she is the daughter of Jamaican immigrants. She was born and raised in Raleigh, North Carolina and is a true Tar Heel! Stacey earned her Bachelor of Arts Degree from the University of North Carolina at Chapel Hill where she double majored in Journalism and Mass Communications and Political Science. While attending law school, Stacey worked in transportation, project management and public relations. In her free time, Stacey enjoys zumba, spending time with her family and friends, and exploring Downtown Raleigh and Downtown Durham. Stacey is a volunteer attorney with Legal Aid of North Carolina, where she advocates for tenant rights in eviction matters.